At TruEAR, we believe there is a better way to treat hearing loss. A transparent process where you are educated rather than sold. We strive to be the first choice for your hearing health needs. By employing the best staff, offering the latest technology and perfecting the evaluation process, we will be. Our vision started by wanting to reconnect people to the world around them and we won't stop until we change as many lives as possible. We also understand that hearing loss can be a personal and emotional journey. We understand that hearing loss a subjective experience - one that nobody experiences in exactly the same way that you do. That is why we are proud to offer a high-quality hearing healthcare services in a friendly, warm and open environment. We give you the time that you deserve. We invest in you to ensure we have a full and holistic view of your hearing healthcare needs. We take your lifestyle, budget, and individual needs into consideration when creating your unique treatment plan. 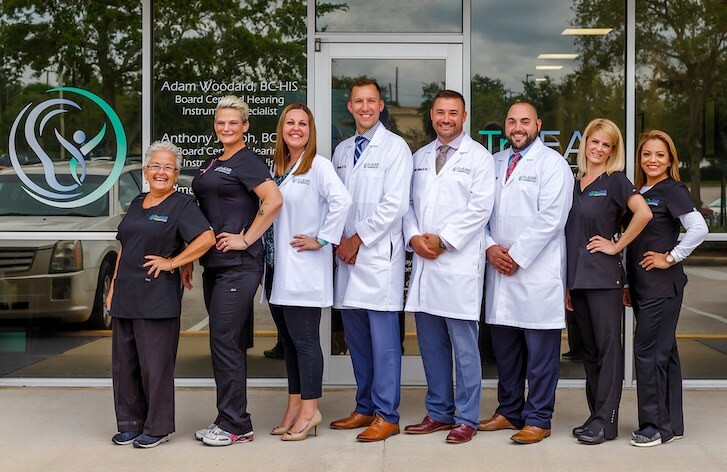 We created the TruEAR Experience because we believe that patients should expect more out of their hearing healthcare treatment and solutions. Not everyone experiences hearing loss in the same way, so not everyone’s hearing loss should be treated in the same way either. The Lifestyle Assessment gives us an opportunity to understand more about you as an individual. It helps us to fully grasp who you are and what you value on a day-to-day basis. This information will allow us to find technology that will best fit your lifestyle. Our evaluation process is totally unique. In addition to evaluating your hearing in a soundproof room with headphones, we have also developed an evaluation process that allows us to test your hearing in “real-world” type situations – similar to the situations you find yourself in every day. We then combine your Lifestyle Assessment with your evaluation to determine some technology that may be right for you. We offer the most premium hearing aids on the market to ensure you experience the best. Most people feel they can hear better when they are fitted with their new hearing aids in a quiet healthcare office. It is when they get out into the real world that they truly understand if their hearing aids are the correct ones. 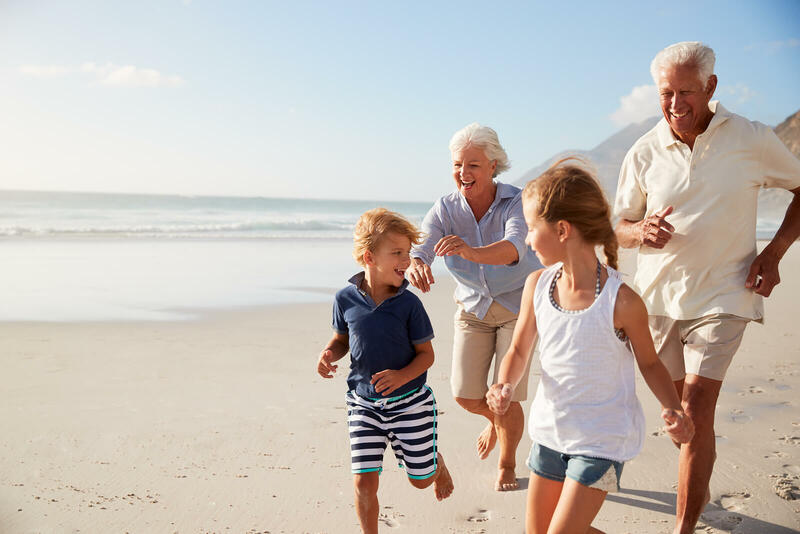 At TruEAR, we eliminate this problem by allowing you to test your hearing aids in the “Experience Room”, where we can simulate the noisy environments you find yourself in each and every day, like a busy office or loud restaurant. At TruEAR, we believe there is a better way to treat hearing loss. A transparent process where you are educated rather than sold. We strive to be the first choice for your hearing health needs. By employing the best staff, offering the latest technology and perfecting the evaluation process, we will be. Our vision started by wanting to reconnect people to the world around them and we won't stop until we change as many lives as possible. 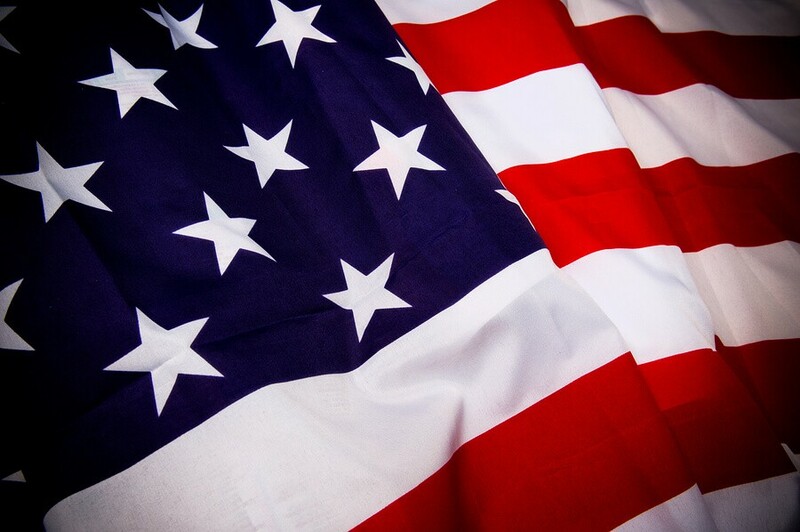 We love and appreciate our military service members, veterans, and law enforcement personnel. In fact, two of our owners are veterans and two have close family members that are in law enforcement. This is why we offer special discount programs for these groups, as well as all federal workers. We also offer special programs for individuals without insurance or those who are underinsured. We believe that your access to quality hearing healthcare should not be dependent on your ability to come into our offices. This is why we offer truly mobile services. We will bring our assessment technology, qualified hearing healthcare professionals and devices directly to your door. From the comfort of your living room, you can experience all of our quality TruEAR services. 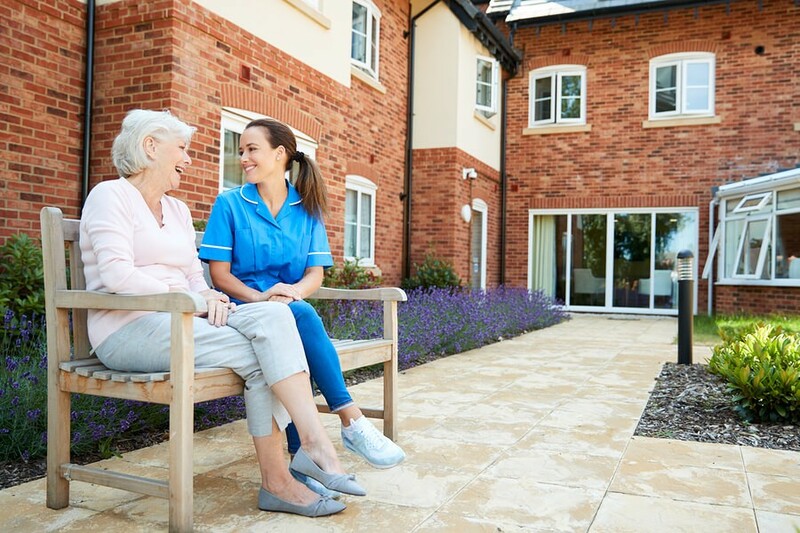 We also work closely with many Assistive Living Facilities, Adult Family Care Homes, Adult Day Care Centers and Nursing Homes to bring our services to all residents. If we are not already making regular visits to your facility, reach out to us so we can organize a time to visit you. 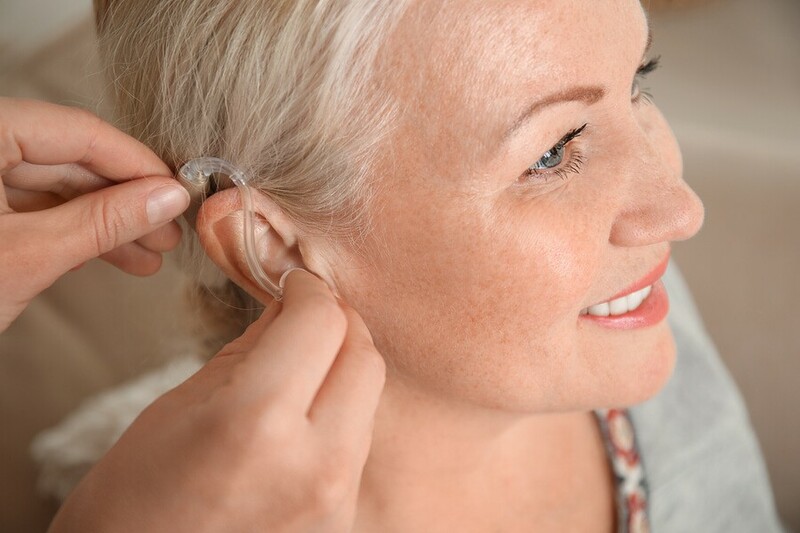 We believe that if you have a hearing aid, it should be one that works for you, fits your budget, and provides the technology you need in order to benefit from it. Unfortunately, not everyone has this experience with their current hearing aid. This is why we offer our trade-up program. 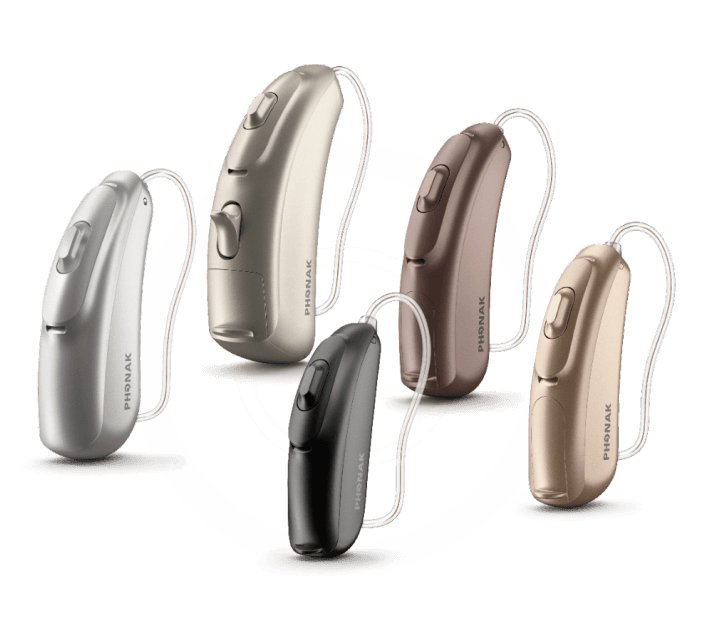 With this program, you are able to trade-in your old hearing aid and apply some of the value towards the purchase of a premium and modern device.